According to a recent article on CNN Money, the 2015 tax season could potentially be the worst since 1985. The 1985 tax season is considered a disaster due to computer failure, lost returns and delayed refunds. Sounds like fun, doesn’t it? Why is this happening? As we mentioned in some previously posts, the IRS budget had been cut yet again and the tax code is getting more complex, requiring the agency to take more care in reviewing the complicated returns. The IRS budget is roughly 10% less in 2015 than it was in 2010, without accounting for cost increases. During that same time period the number of IRS employees has dropped along with the amount of money they have for staff training, a tough pill to swallow with all the recent changes in tax codes and policies. Couple those decreases with the increase in the number of taxpayers (about 7 million people) and you set yourself up for a big mess. Our advise is simple as always. File early. File accurately. 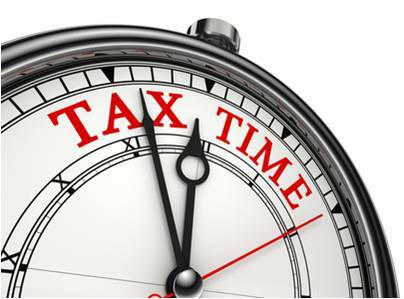 Come to us if you’re already behind so we, experienced tax professionals, can deal with the IRS for you. For you early birds who have already filed and are awaiting your refund, be sure to check out the IRS 2015 Tax Season Refund Frequently Asked Questions to learn things about how quickly you should expect your refund (usually within 21 calendar days) and what to do if your refund is delayed.